Whiskey is already the greatest thing ever, but did you know that in moderation it has benefits of health? 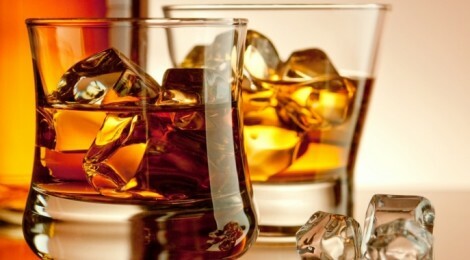 Whiskey is a popular alcoholic drink consumed all over the world. It is prepared from grains. Different varieties of whiskey are available providing unique flavour, aroma and elegant colour. It is usually consumed during lunch and dinner thereby providing a soothing taste and effect along with digestion aid. Whiskey has various health and nutritional effects. So, let’s have a look at the health benefits of whiskey.